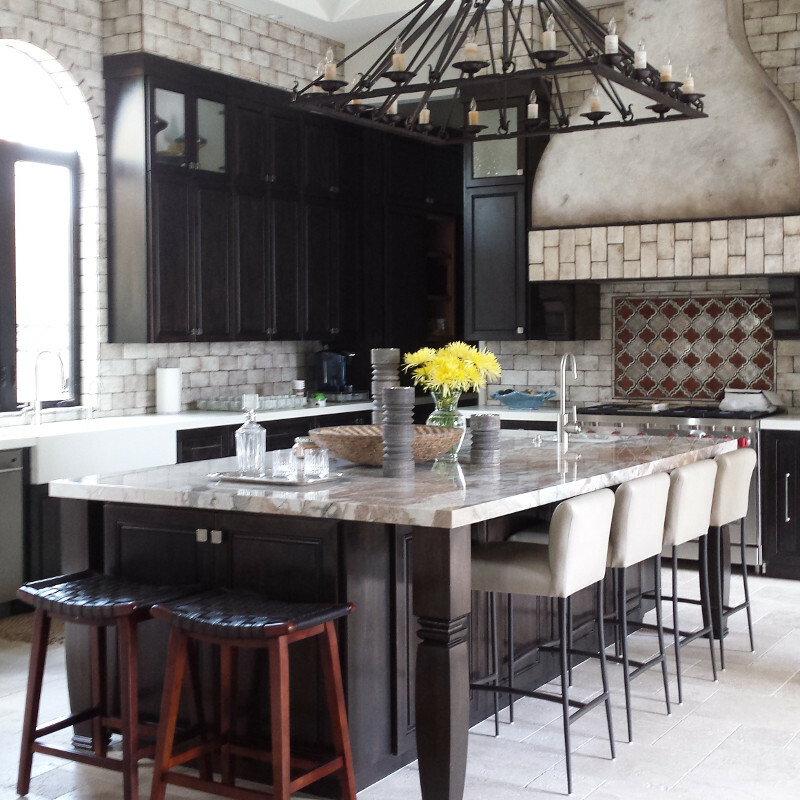 The Design Tap by Giarrusso specializes in custom home design; interior and architectural design. Our interior services include color palette, furniture and accessories, decorating, tile design, finishing and home staging. 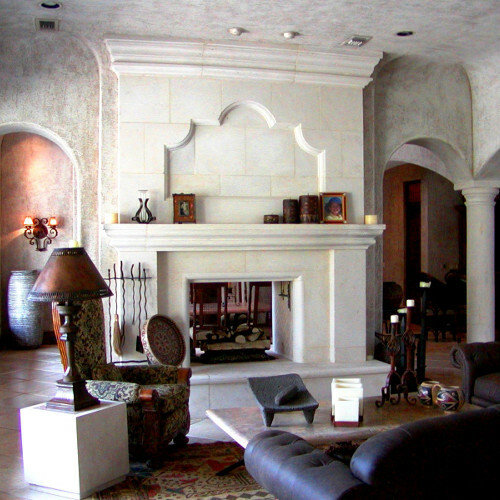 Our custom home design services include new construction, plans for remodel and home additions. 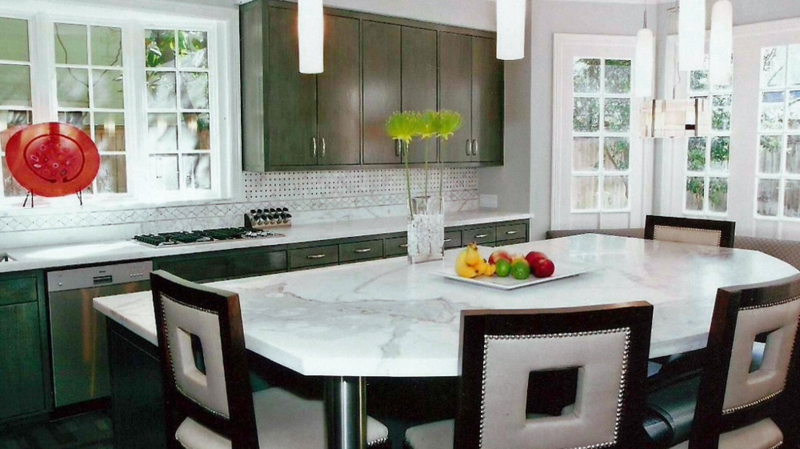 We are a true full scale design firm and can adapt our services to accommodate any residential or commercial project. Keeping function in mind, we create unforgettable, innovative and timeless designs for your home and lifestyle. Whether you need simple styling, renovating or new home design, we provide a custom and personal service that works. We’ll guide you through the entire design process, from concept to blue prints, furniture layout to installation. For full scale design, we are usually introduced to a project in its preliminary stage in order to define the true scope of work with various tradesmen such as electricians, plumbers, painters, natural stone installers, carpenters/cabinet makers, and tile installers. Planning and executing residential and commercial projects can take up to several months to fine tune functional and aesthetically pleasing living spaces that capture the client’s vision. After decisions are made, we create construction documents and drawings to inform craftspeople, trades people and contractors of how exactly to build out your interiors. Now for the fun part! Room styling is about finding the right pieces to polish of the space. 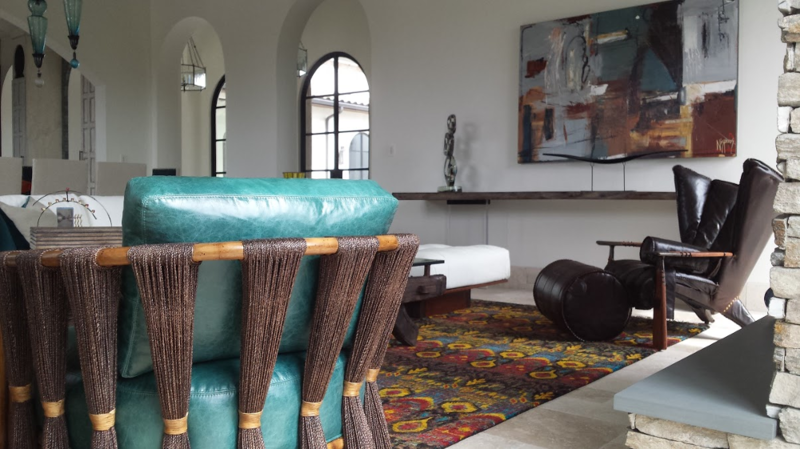 We add color, textural and sculptural elements to compliment the style of the space as well as add character and dimension. We encourage our clients to invest in at least few good pieces, but we have sources on art and accessories to fit any budget. We believe that good design is for everyone, that a space should be distinctive, inspired & functional, and that the space in which you spend every day should reflect who you are. 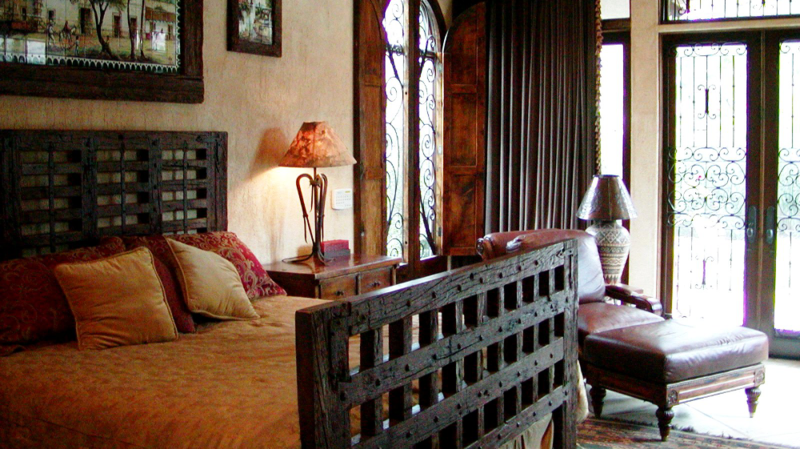 Shouldn't the place you call home reflect your style? We can help you get there.